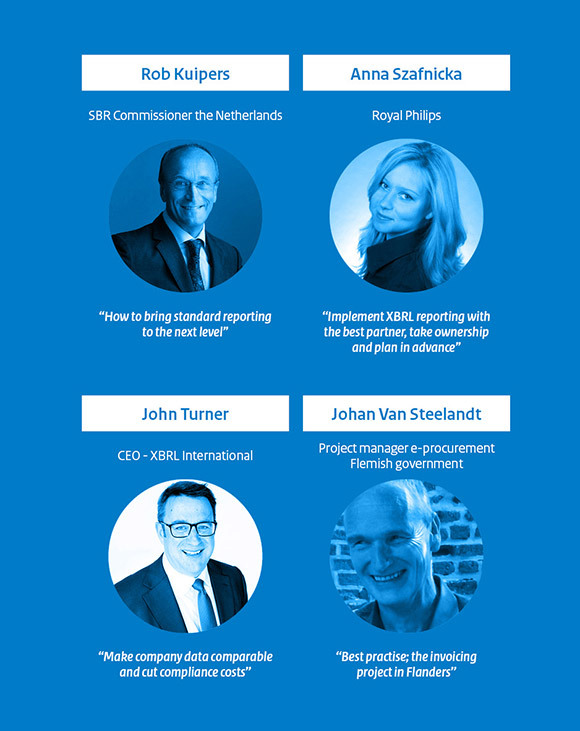 On June 4, 2019 the Dutch public and private organizations, that are part of the Standard Business Reporting community, organize an international seminar. I cordially invite you to attend this interactive seminar. The seminar will take place at the Permanent Representation of the Kingdom of the Netherlands to the EU. The program consists of a plenary part with international speakers followed by a panel discussion. During the panel discussion attendees are able to interact with the speakers. I am looking forward to see you on June 4, 2019 in Brussels Belgium.